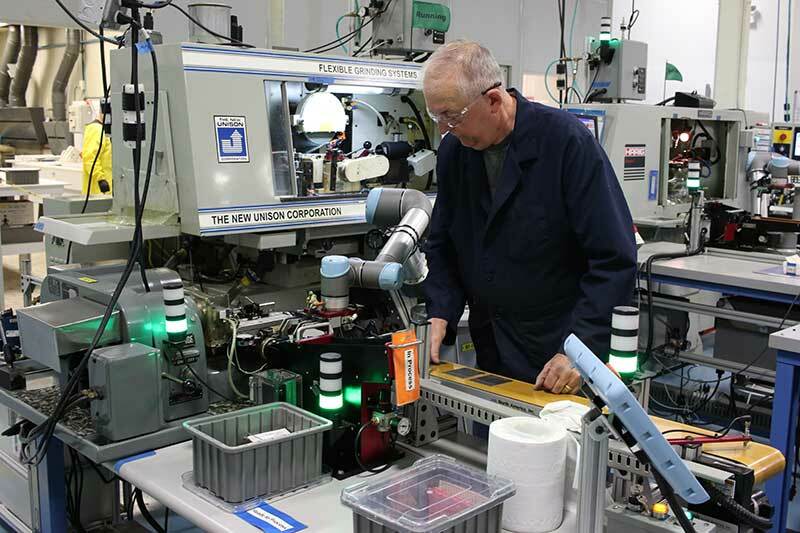 Linatex took a big leap of faith when they installed the world’s first commercially viable cobot, the UR5 back in December of 2008. According to recent estimates by the World Economic Forum’s 2018 Future of Jobs Report, while it’s true that jobs are likely to be lost as companies shift to more automation—as many as 75 million over the next four years—it’s also true that as many as 133 million new jobs will be created in the same period of time. Hofmann Glastechnik in Germany wanted to make better use of employees’ potential and aimed to optimize its production processes. 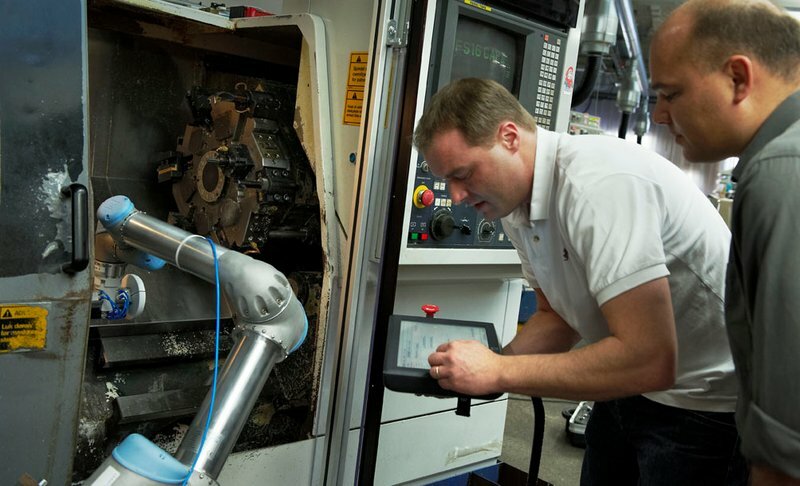 The family business now uses two UR cobots automatically feeding highly sensitive glass tubes into a forming machine. As a result, the production process has been stabilized, the quality of the glass components has improved significantly, and the employees have been effectively relieved from monotonous tasks. B-Loony Ltd is a UK SME manufacturer of bespoke promotional products such as food flags, bunting and balloons. 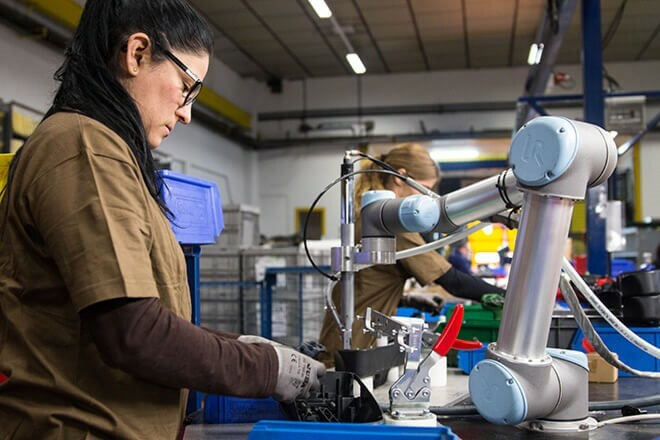 By deploying six UR3 cobots to handle sewing and product assembly, the company has been able to continue manufacturing in the UK, be highly responsive to customer demands, while remaining competitive and growing its market share. 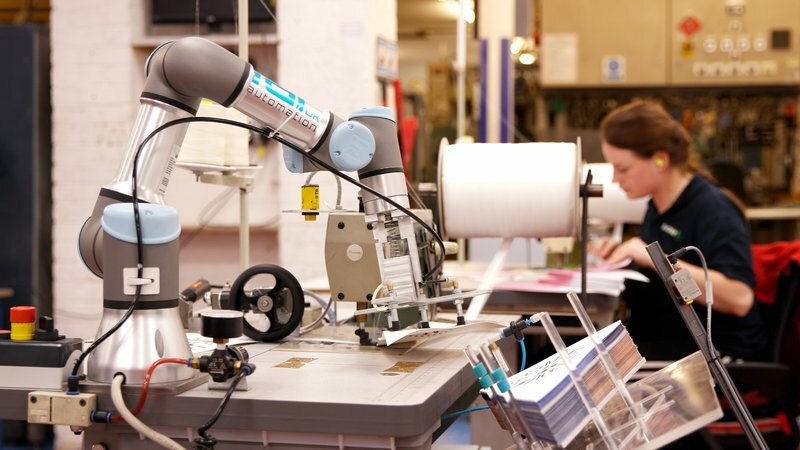 Through investment in cobots the British SME is now producing just under of 2 million meters of bunting annually and has stepped up its production of food flags from 250 thousand to 15 million per year. In my job, I watch our clients apply cobots to new tasks and new industries every day. 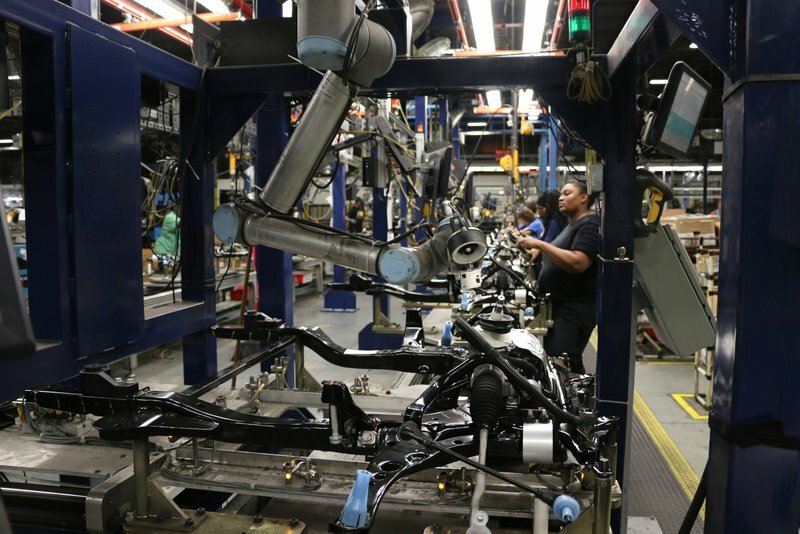 The variety of what these cobots can accomplish is fantastic. Perhaps what thrills me most of all is knowing the value of what we’re doing and watching our customers’ businesses be transformed practically overnight. 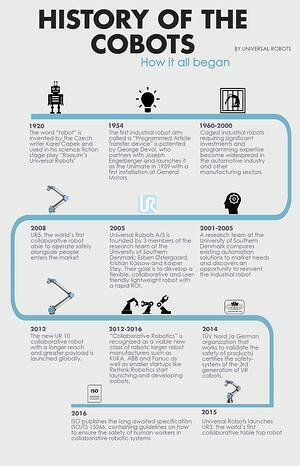 What has been accomplished by Universal Robots in the last ten years is impressive. It truly is the ‘age of the cobot,’ and I am thrilled to have a frontline view of what will be accomplished in the decade ahead. 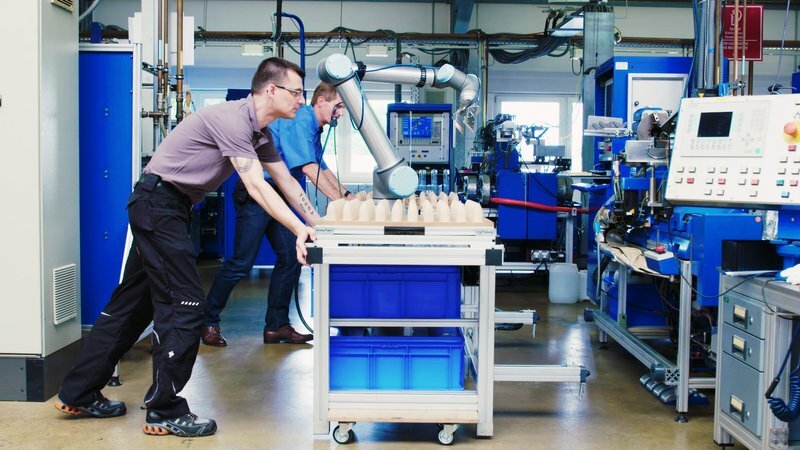 Are cobots right for you? Download our ebook “Beyond the Cobot Buzz” with easy checklists that help you determine whether a cobot or a traditional industrial robot is the right choice for your application. Stuart Shepherd is responsible for developing and implementing Universal Robots' regional sales strategies in the Americas region. He joined UR this spring, coming from a position as CEO at Güdel Group AG. 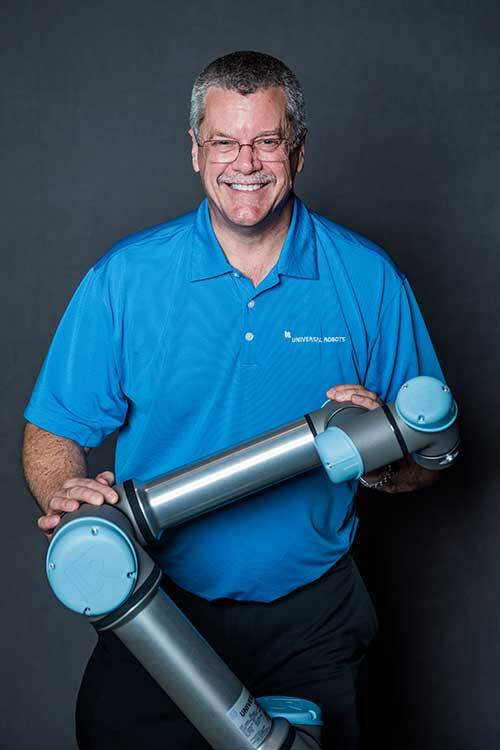 Shepherd is a well-known name within the robotics industry; he sits on the RIA Board of Directors and has also served in leadership positions at KUKA Robotics and FANUC America.